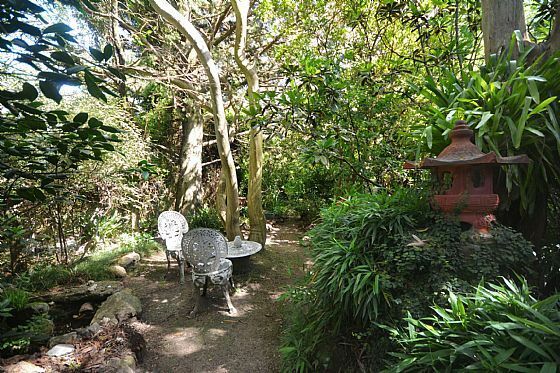 Located in a quiet North Leura location, this approx. 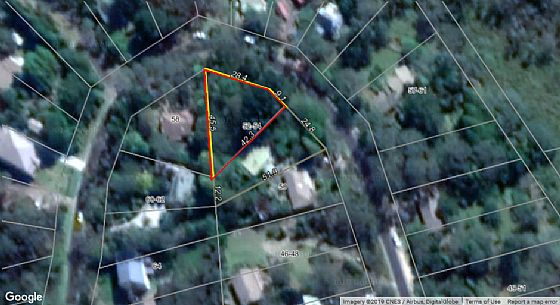 791m2 vacant block is on the high side of the street and has the all-important sunny northerly aspect. 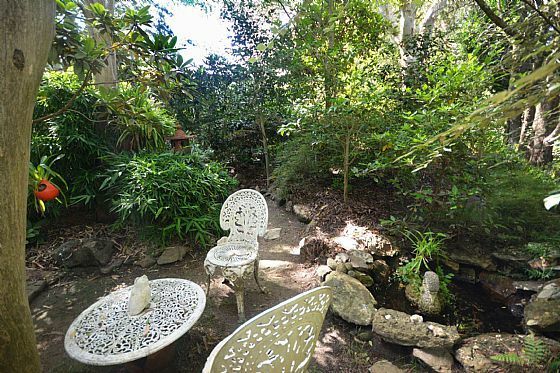 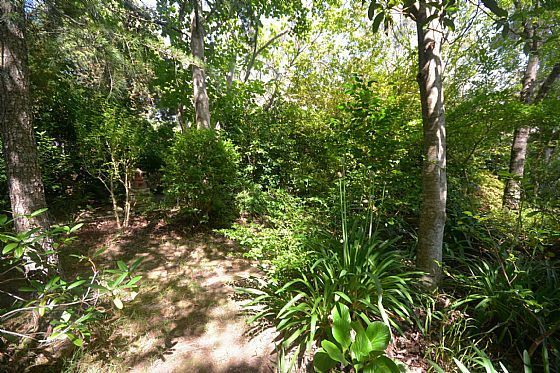 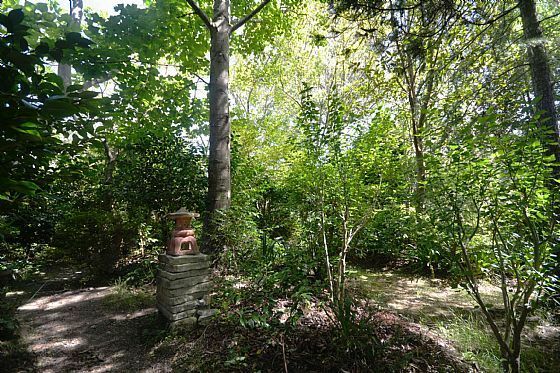 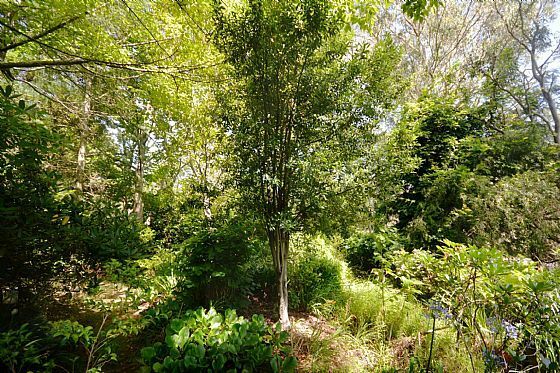 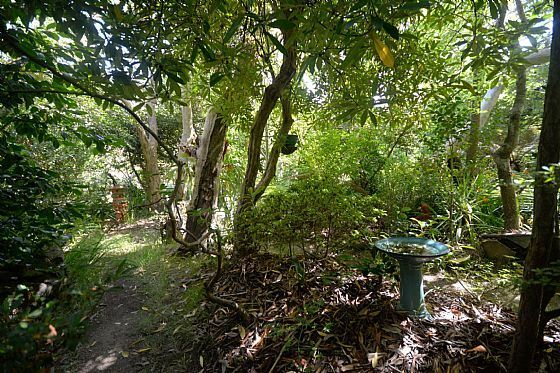 This gorgeous gently sloping garden block has been lovingly cared for by the current owners for over 45 years, & features camellias, rhododendrons, azaleas, magnolias and a variety of evergreen trees. 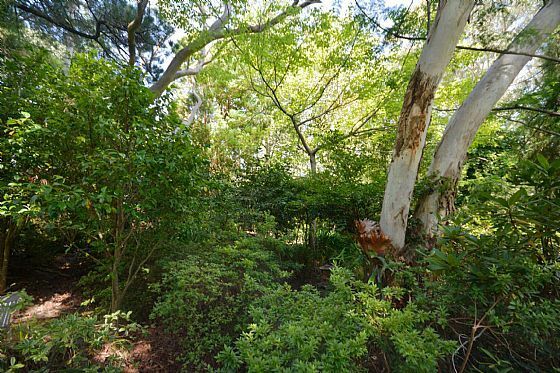 With town water, electricity, sewer and natural gas available, the opportunity is presented to design and build your dream home or investment property. 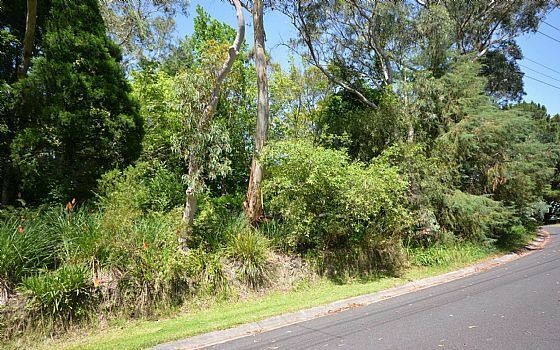 Do a “drive by”, or call either Lawrie or Emily to organise an inspection.